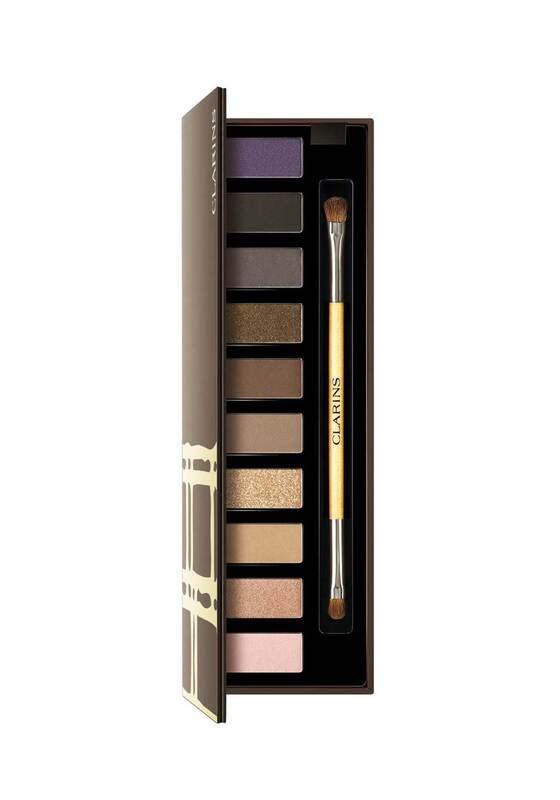 A must have palette from Clarins, enjoy creating any make-up look, from classic chic to festive fancy! 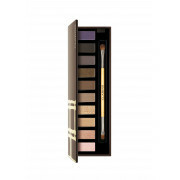 The Essentials Eye Make-Up Palette contains 10 fabulous eye colours in a variety of matte and satin finishes, and a dual ended brush for easy application and blending. The perfect gift!